Maine State Police say a third man is now being sought in connection with the shooting death of a Biddeford man in March of 2013. 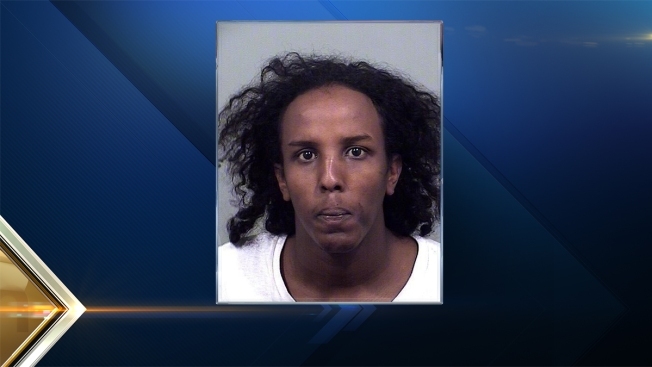 Detectives are asking for the public's help in locating Mohamud Mohamed, whose last known address was Kennedy Park in Portland. He's being sought on a murder charge in connection with the killing of Charles Raybine. Two other men have already been charged. 21-year-old Mohamed was recently released on bail from the Cumberland County Jail on a number of unrelated charges. Anyone with information is asked to call: (207) 657-3030.